Mixed seasonal blooms in best available coordinating colors. Container, flower type, and color will vary depending on season and market availability. 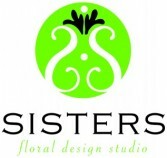 If any first choice flower or color, please let us know. 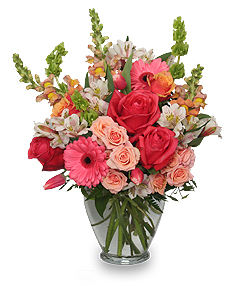 We can customize a spring arrangement for you. Please let us know your color preferences, if any, and we will arrange the freshest product available that day. 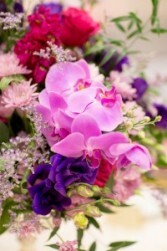 We can customize a spring arrangement for you. Please let us know your color preferences if any and we will arrange the freshest product available that day.